Our dedication to a premium service is reflected in our customer satisfaction ratings and testimonials. 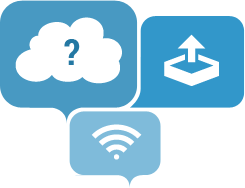 Lucid Systems is an IT support and solution provider to small and medium businesses in the East Anglia and London areas. We have a unique ability to advise our clients on a full range of solutions in a clear and precise way. Our high quality IT support service is central to our organisation and something we take great pride in. All employees have a technical background with no dedicated sales people, we are all about "Clear Solutions" and a "Quality Service" that works. The Lucid Systems team have a proven track record in providing the very best IT support service to businesses in the Suffolk, Essex and London areas. Our dedication to a premium service is reflected in our customer satisfaction ratings and testimonials. Our skilled and dedicated team will not only design, install and support a system, but will also ensure you get the best return on your investment. and service from us. Don't take our word for it, check out our happy customers below. THPI has been a customer of Lucid Systems since its inception. Lucid delivers prompt, courteous and competent support and its service has been an asset to our company. Excellent service and very professional members of staff. Never failed to solve any problems that we have encountered. Great service, always there when you need them. Very quick in responding to fault reports. Efficient and friendly people. Would definitely recommend Lucid Systems! They solved a privacy issue with the folders on the server before I barely finished raising a ticket! Very speedy, very efficient. Very happy with this service. Nice to deal with on the phone too. All Lucid Systems staff are very professional and helpful at all times. We always receive an excellent & prompt service in resolving any IT issues that may arise. I would highly recommend their services to others. "Great support team... Just what you need"
Lucid Systems helped transform our Business IT to make everything much more efficient and cost effective. Providing us with excellent support and all at an affordable rate. Craig and the team at Lucid have supported our business for a number of years and have always provided us with an efficient, reliable, friendly and cost efficient service. Lucid Systems support the Chantry Cranks Cycling Club. Windows 7, Windows Server 2008R2 and SBS 2011 will Expire on January 14th 2020. In these times of data security in the light of the new GDPR regulations. 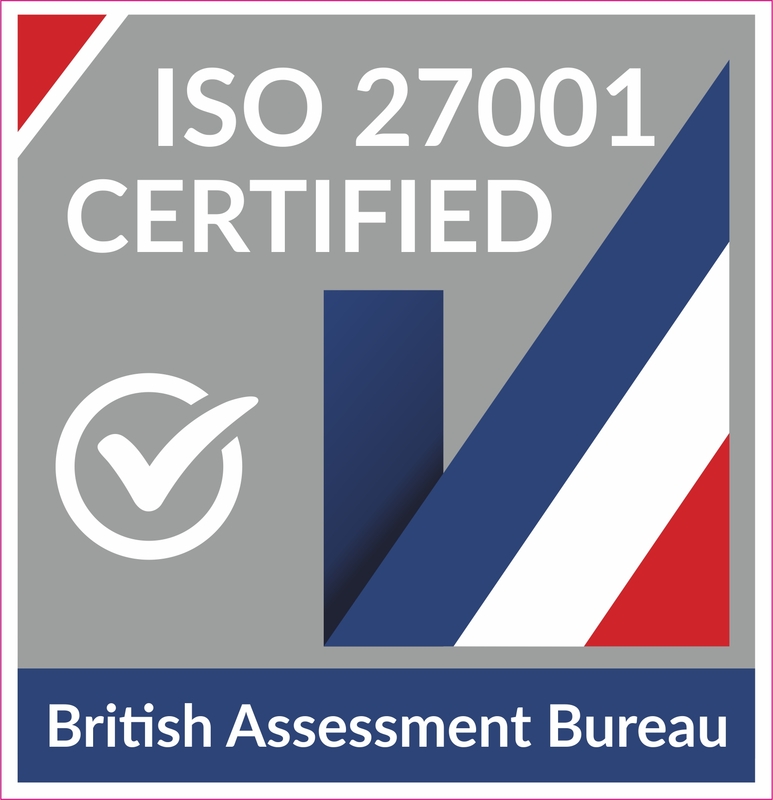 Lucid Systems goes further and achieves ISO 27001 Certification. Lucid Systems is selected as a Future 50 Member. Lucid Systems are delighted to have made the Suffolk Future 50 group of companies. Need round the clock support? Lucid now offers out of normal office hours support.